人材紹介業（ヘッドハンティング）、労働者派遣事業、人材の事業に関する情報提供及びコンサルティング　専門分野：自動車、化学、食品、製造業、、製薬・医療機器等ヘルスケア、ラグジュアリーリテール、人事/ Executive Search and consulting for Fortune 500 client companies to identify and attract high potential candidates in the market within specialized industries such as automotive, chemical, industrial, healthcare, luxury retail and also the HR functional specialization. 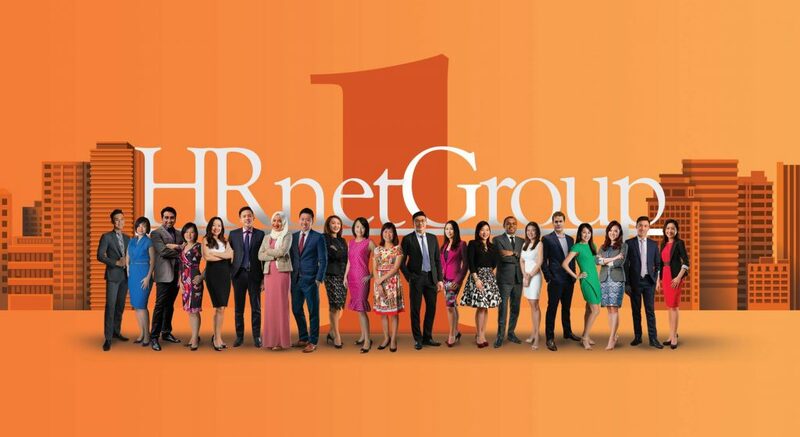 HRnetOne is a leading international HR Consulting and Executive Search Firm with 10 established offices in 8 countries. Founded in 1992, with over 1,000 consultants, our consultants are fully equipped with professional knowledge to value-add to the business growth of international clients. We deliver the right combination of business, consultancy and search expertise for MNC clients who have decisively relied on our methodology for their vital business needs. Becoming a specialist in the designated area to give guidance and insights of the Japanese market to multinational client companies. The objective is to work towards becoming a business partner with the clients to provide the best HR solutions by securing placements of high profile candidates. 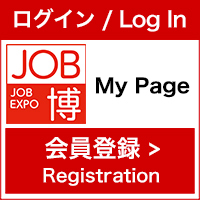 The Tokyo office is very diverse where the common language is in English and the overall company structure is very open and transparent. The promotion criteria are clearly defined where all consultants have equal opportunities to be successful (regardless of one's background). Industry experience is not a must and open to those who like to network with others and passionate to achieve their own career goals.